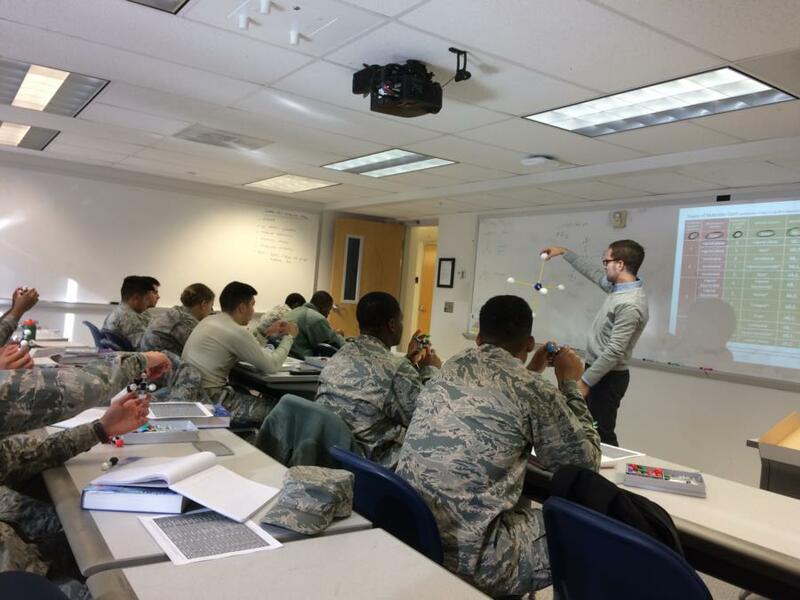 We just got some little gems from the Prep Staff, below are some glimpses of moment's in the life of C/C's during Academics. Enjoy! 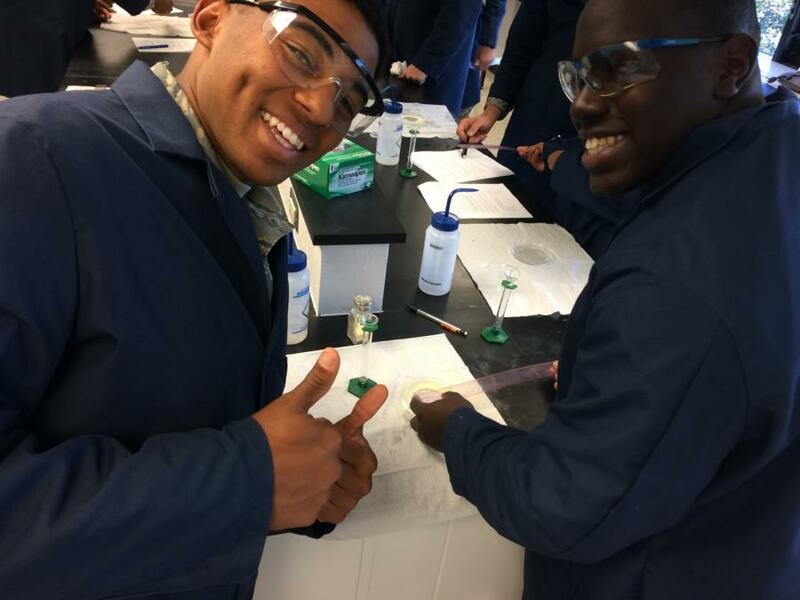 - C/C Elijah Beauplan & C/C Cedrick McNeal - during a "molecular size" lab last quarter Chemistry. September 2017. 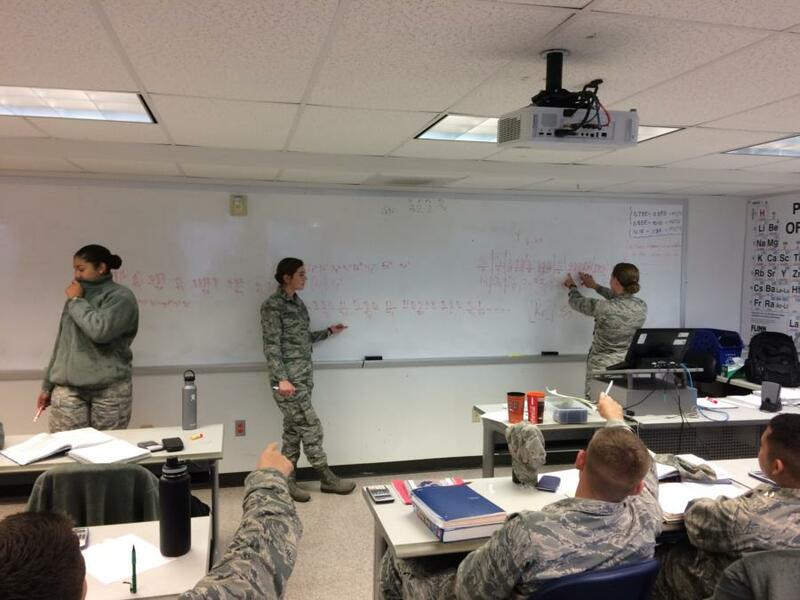 - C/C Sanders, Nugent, and Ferguson - during an end-of-year Board-work challenge on Quantum Numbers (Chemistry), October 2017. - Mr. McGregor - Chemistry Dept Head and instructor - describing the Trigonal Bipyramidal molecular structure to his 1st period Chemistry class. 29 November 17. Thank you to the Prep Staff who shared these with us!